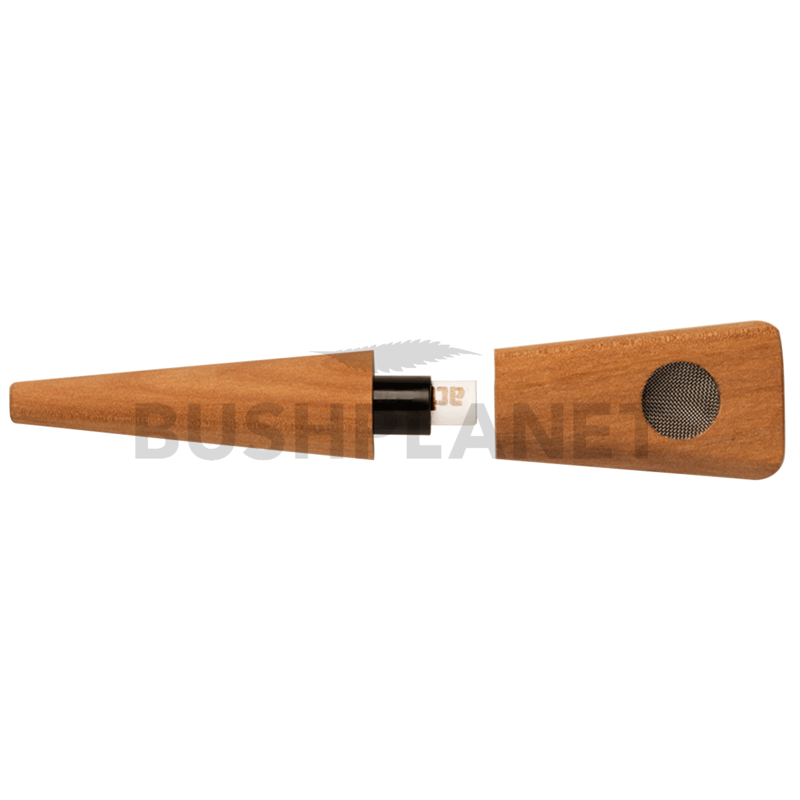 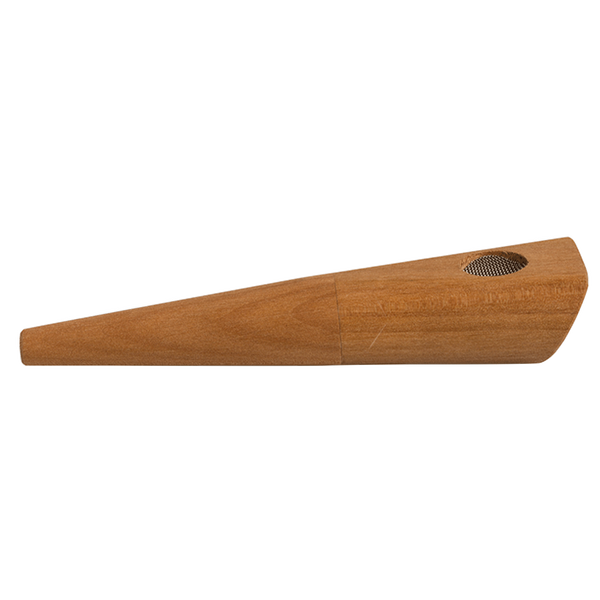 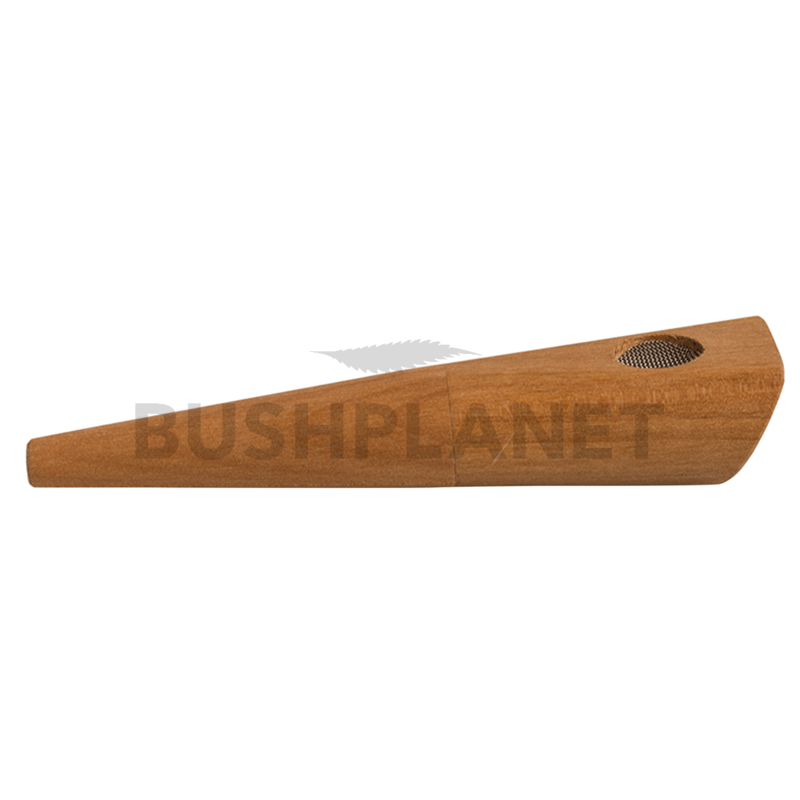 Made from pear wood, this smart smoking pipe has an attractive shape and can be easily taken apart and cleaned. 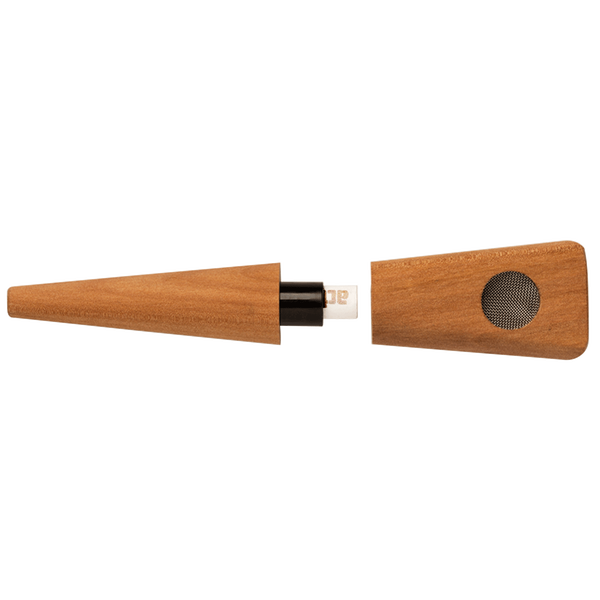 Pear wood has a neutral flavour. 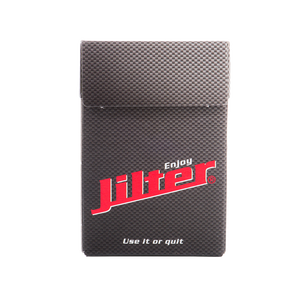 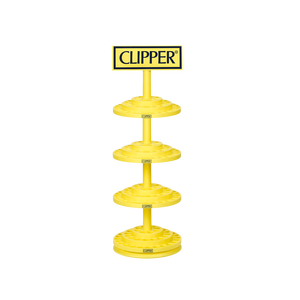 Clipper Caroussel for 192 pcs.